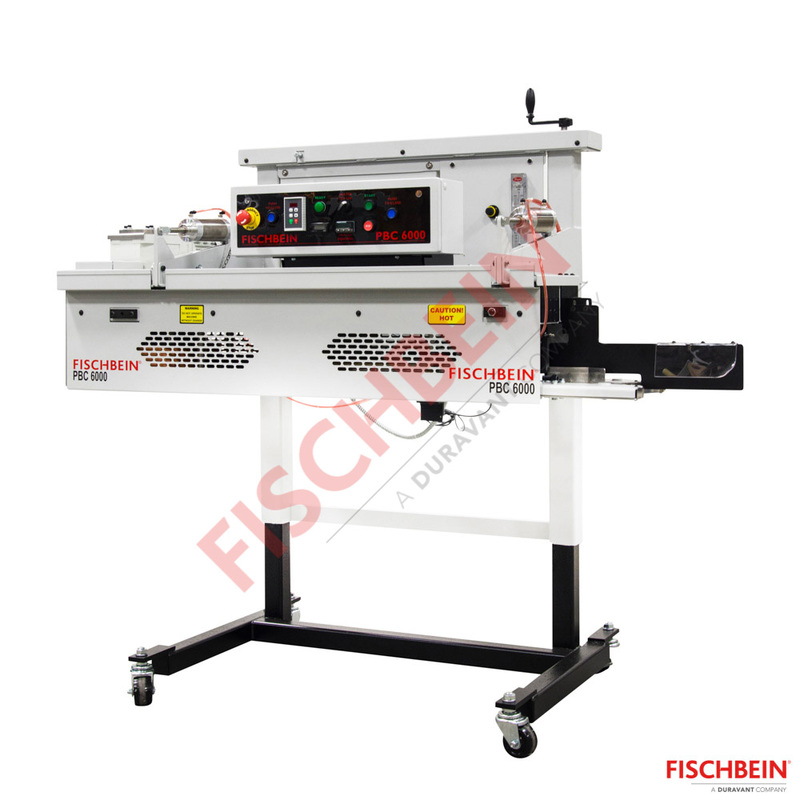 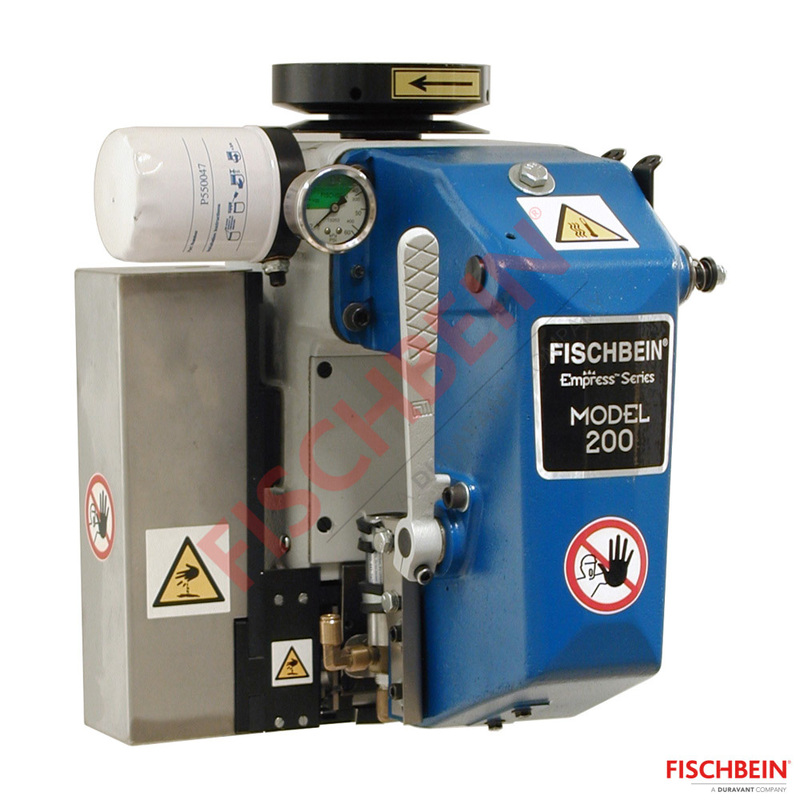 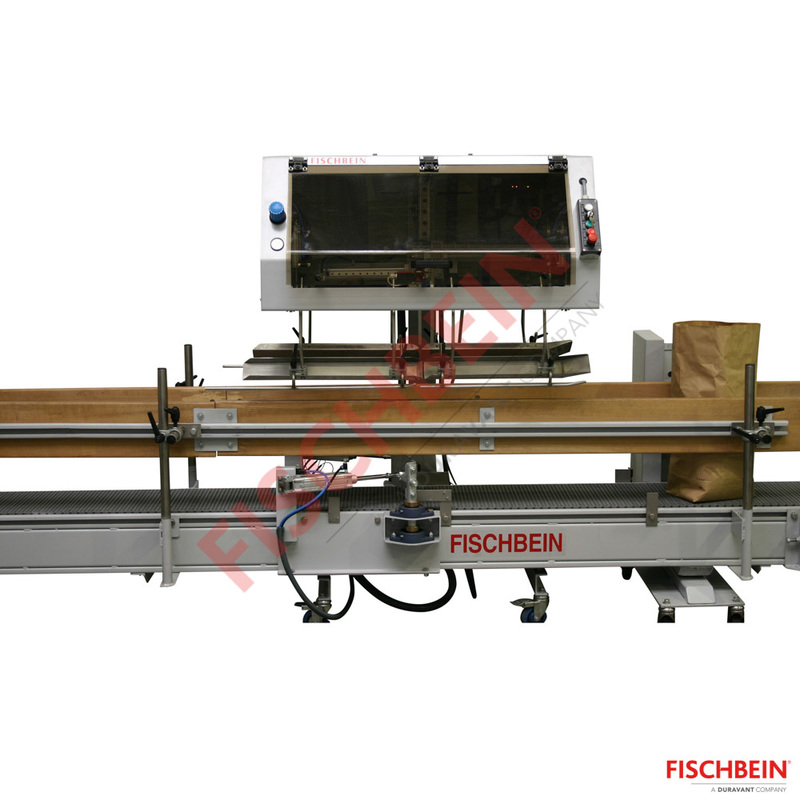 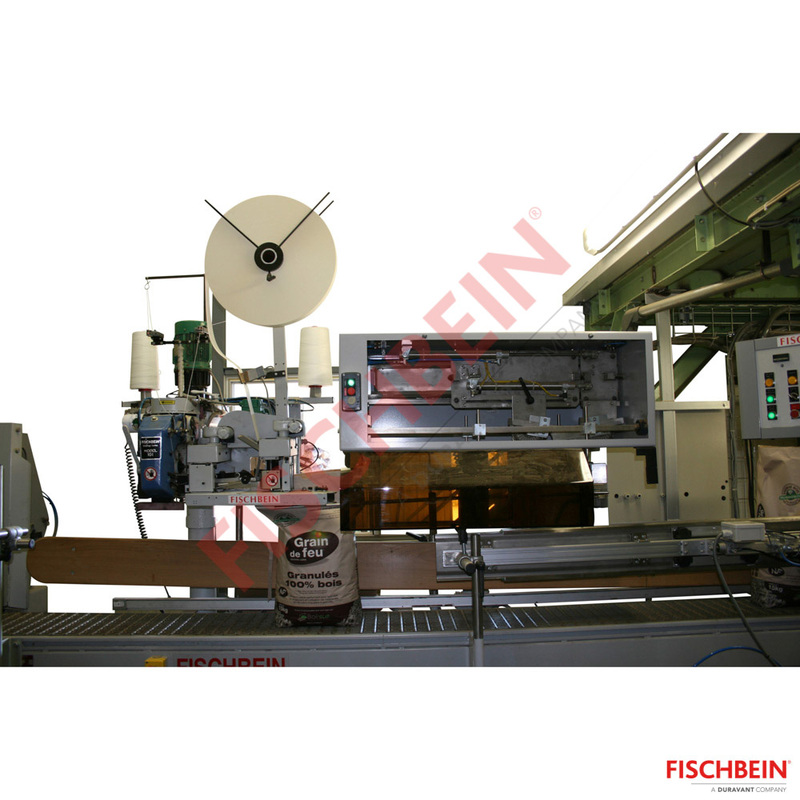 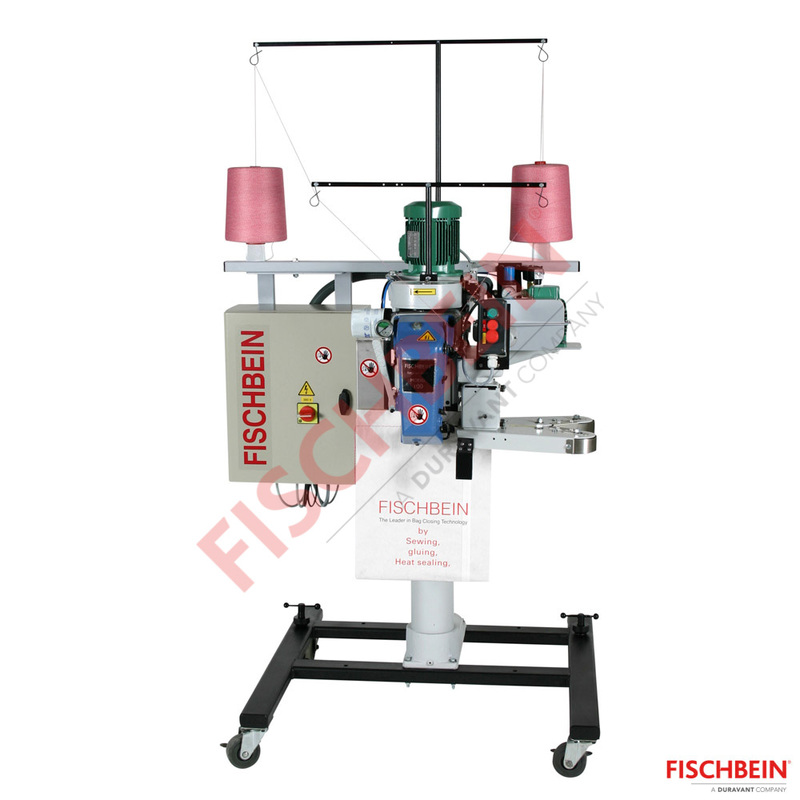 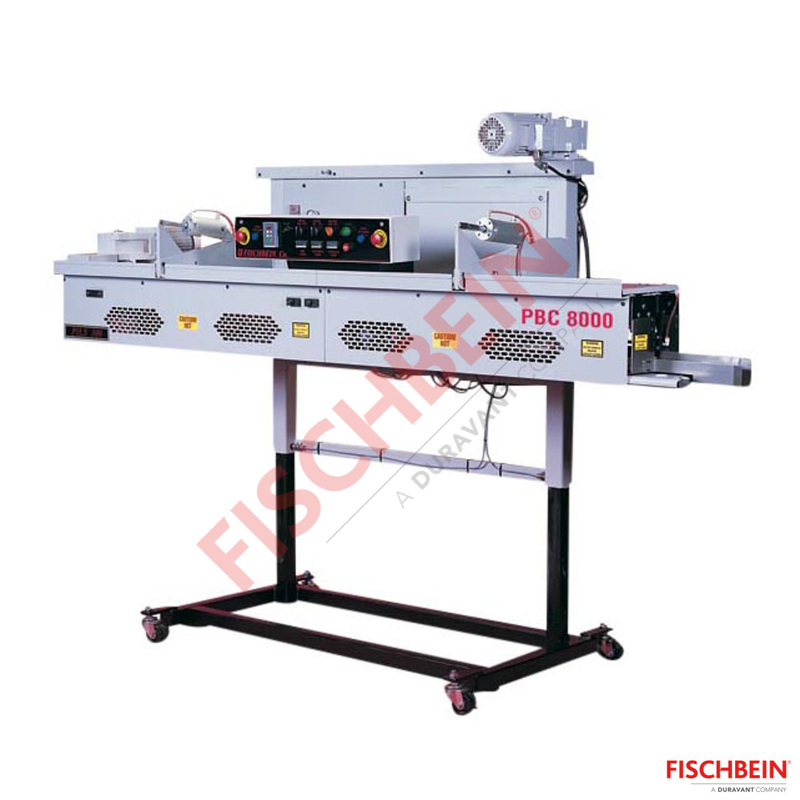 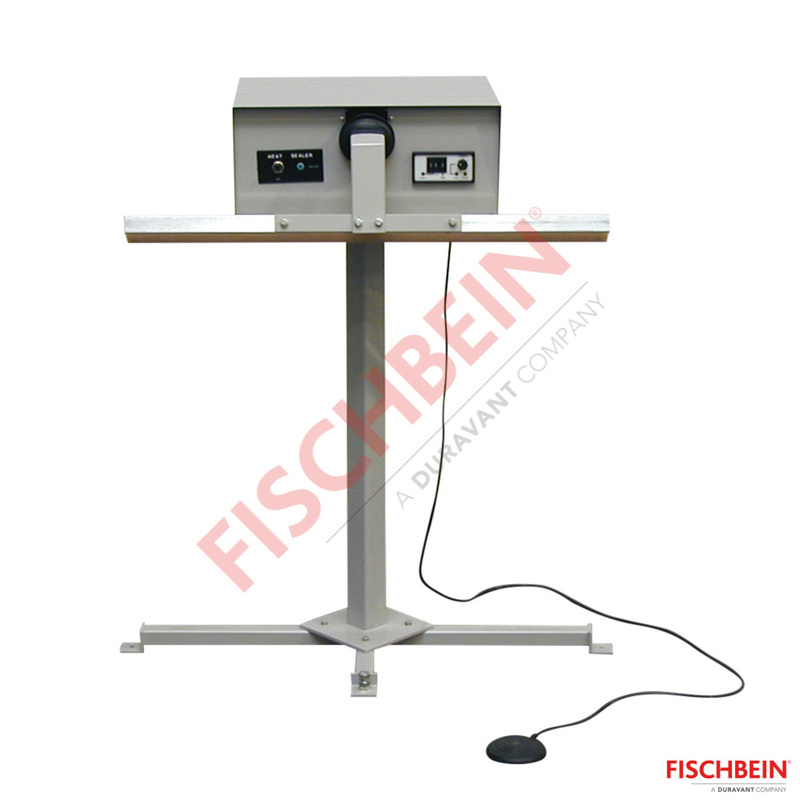 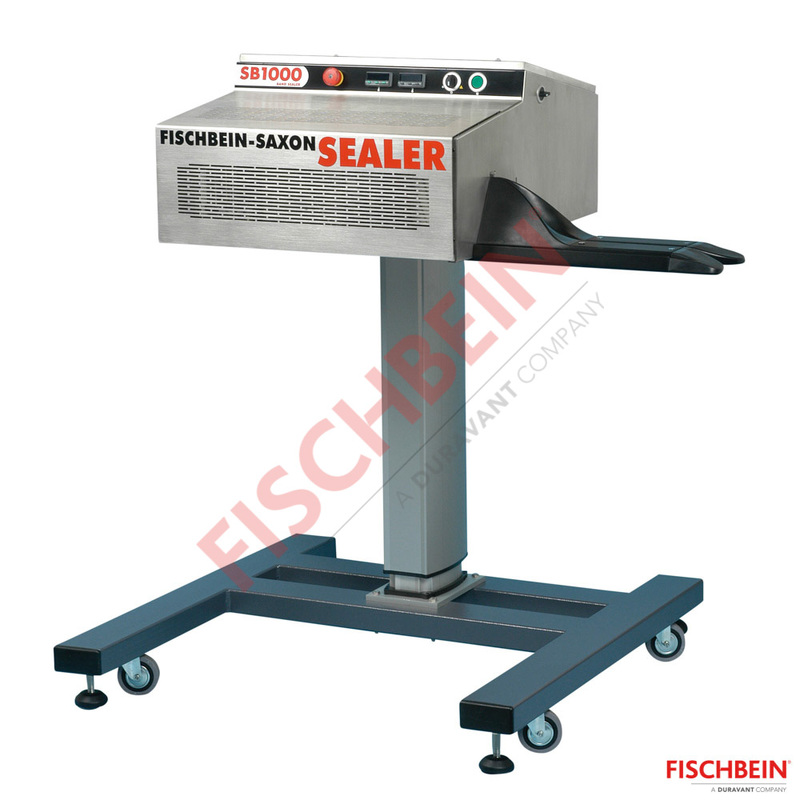 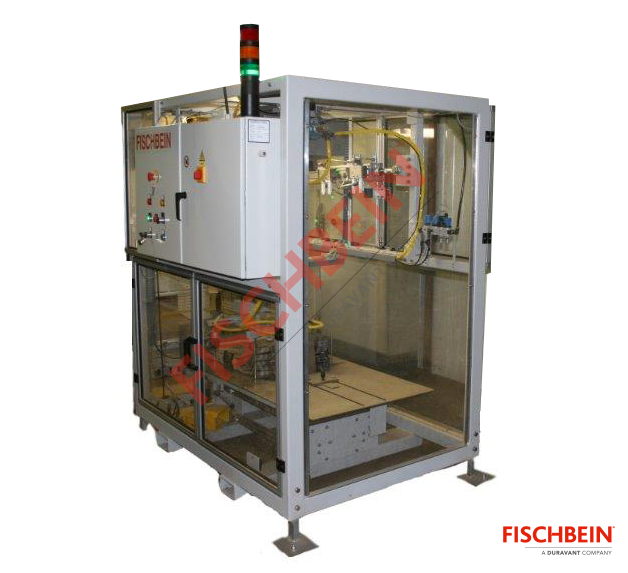 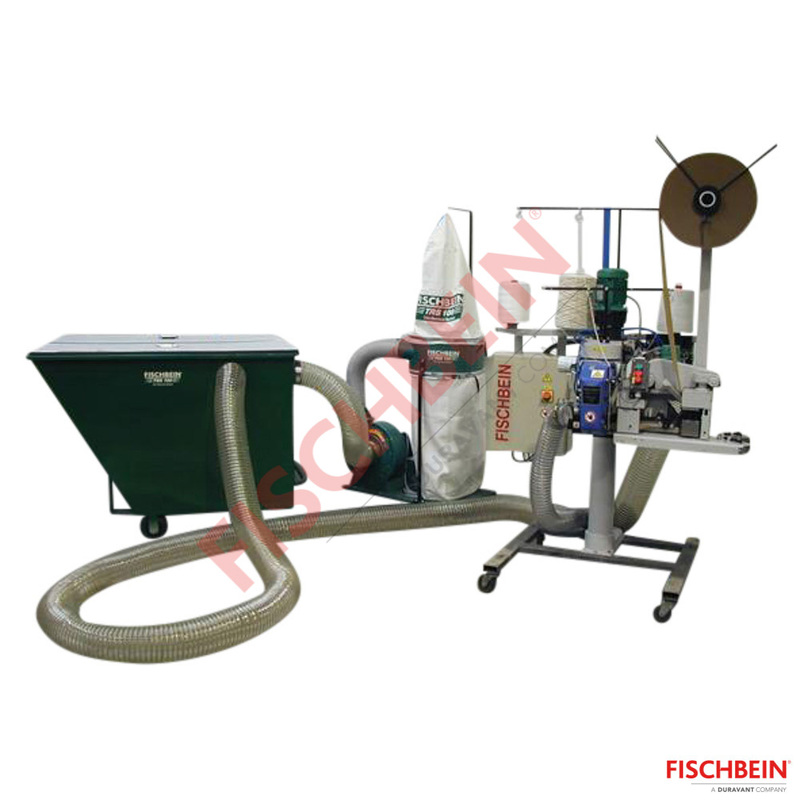 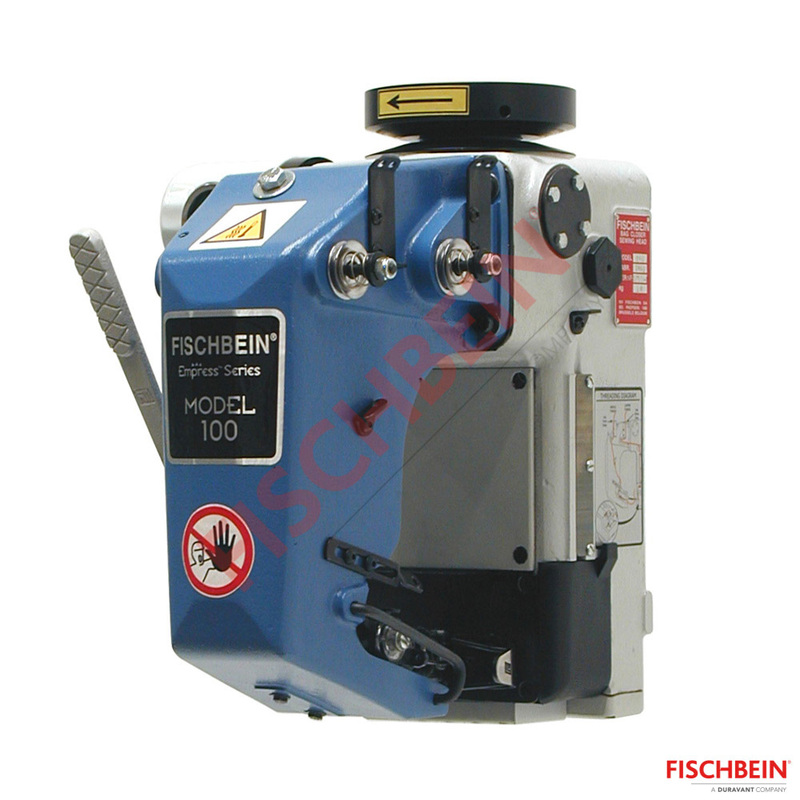 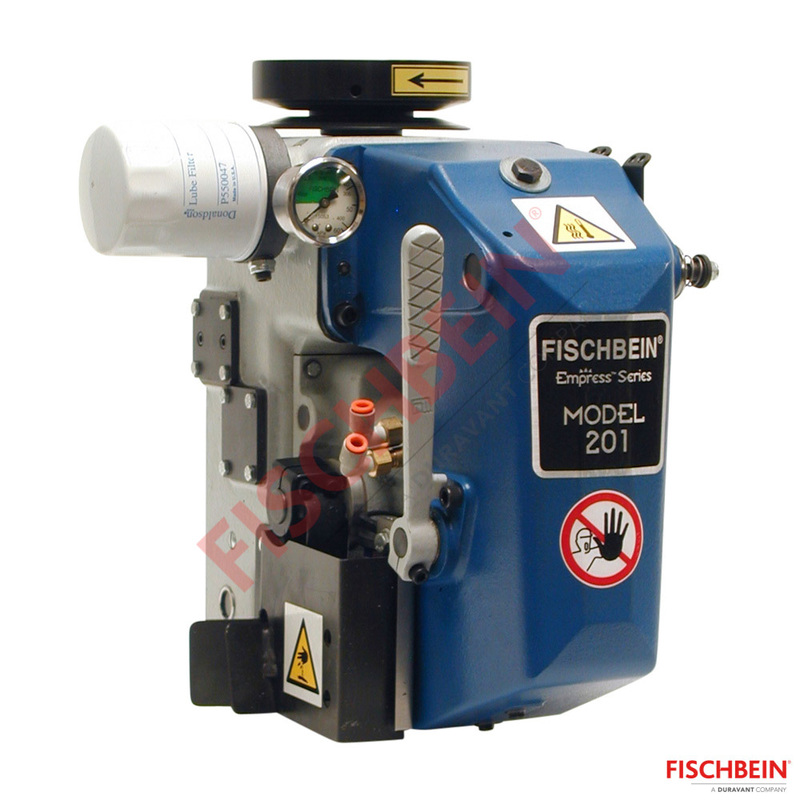 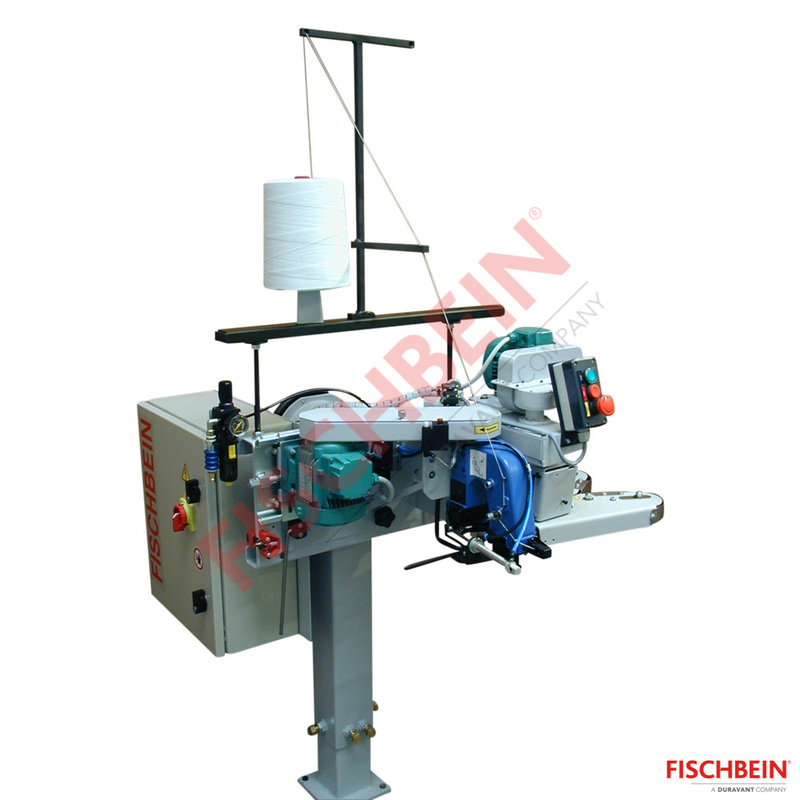 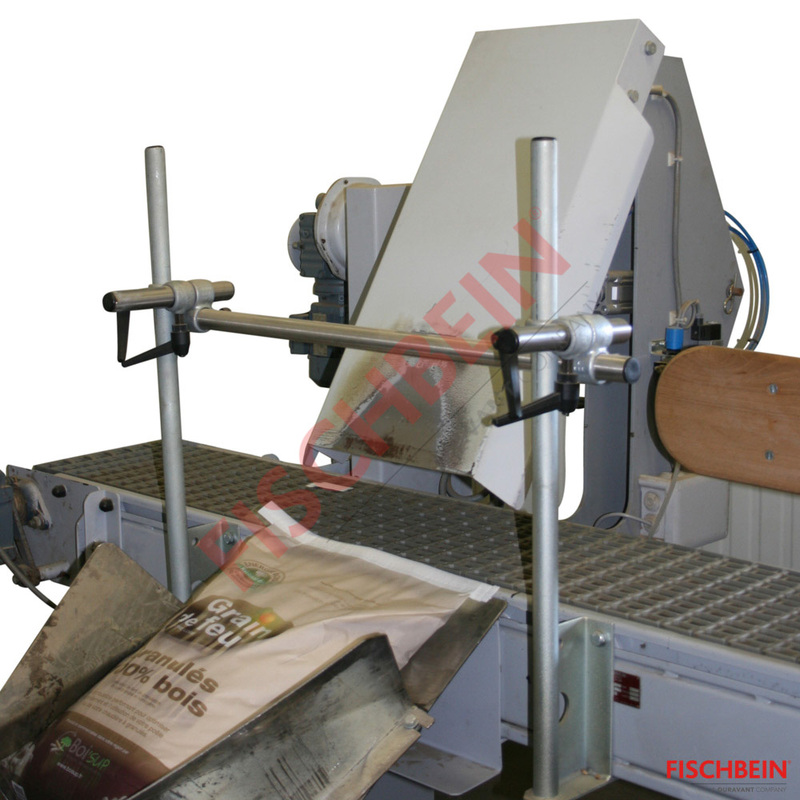 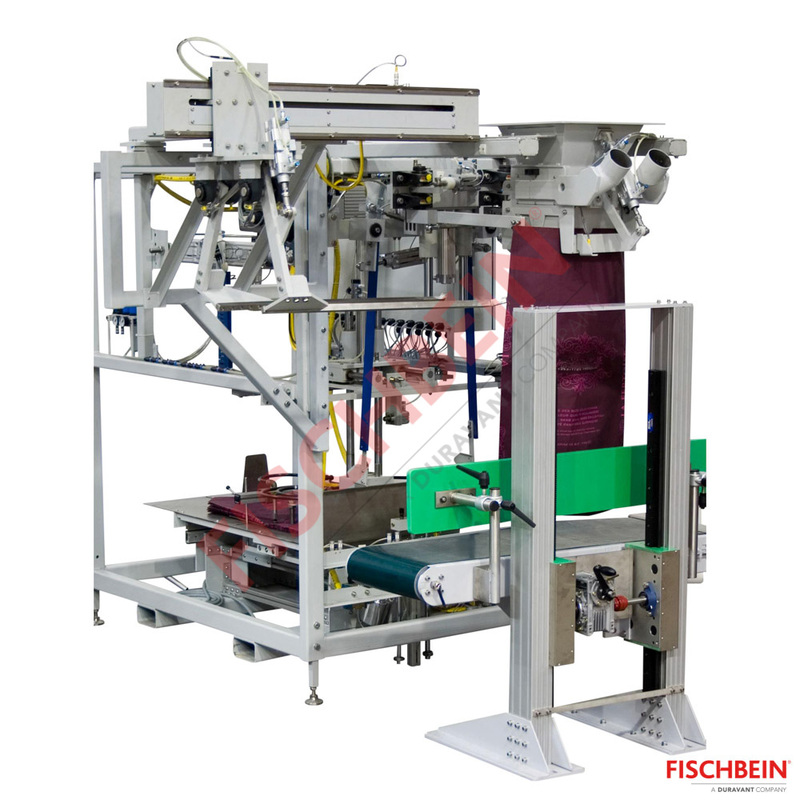 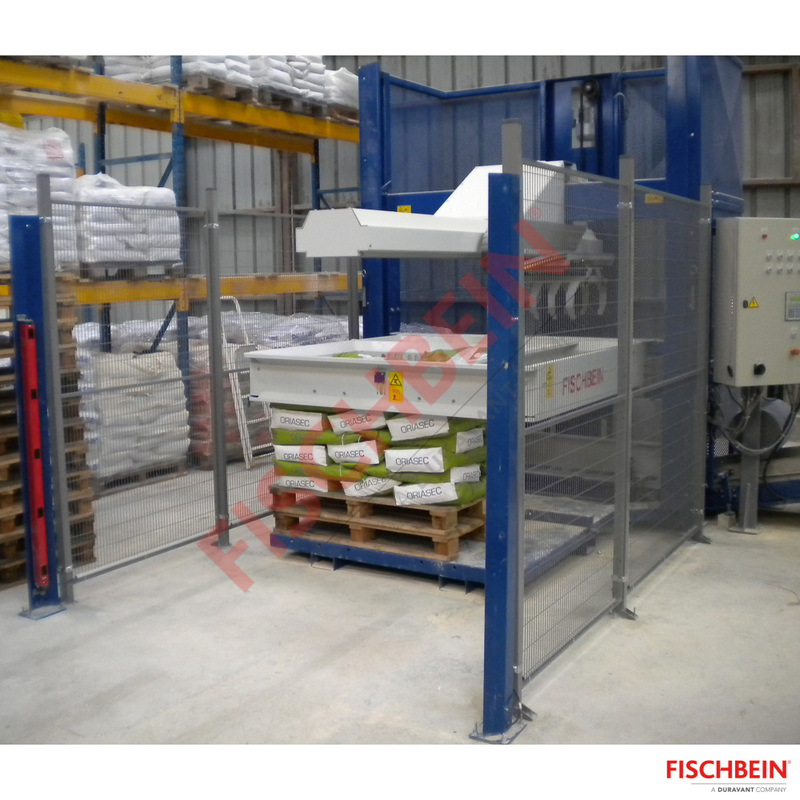 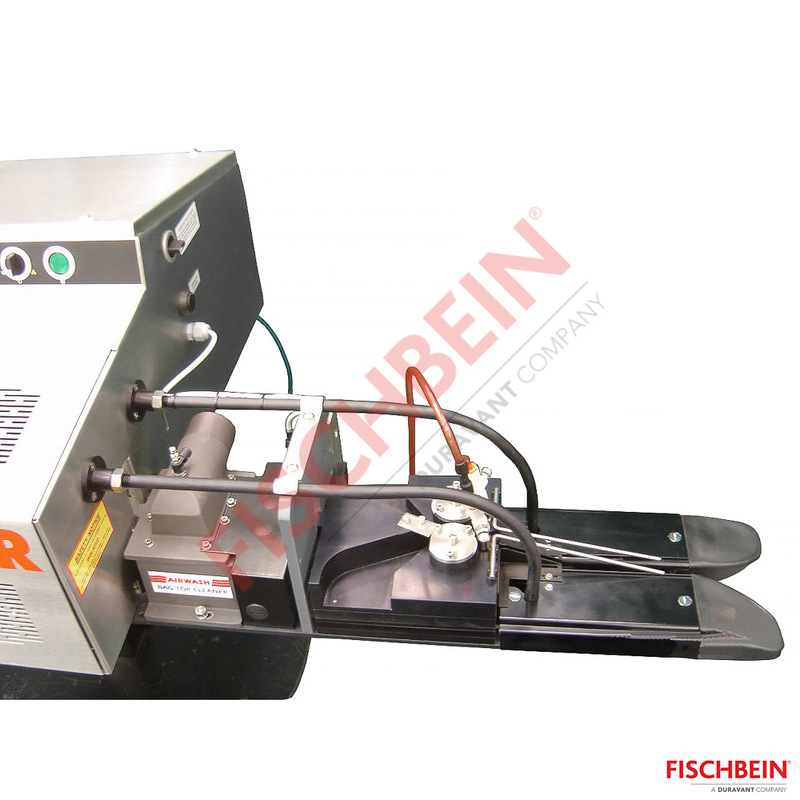 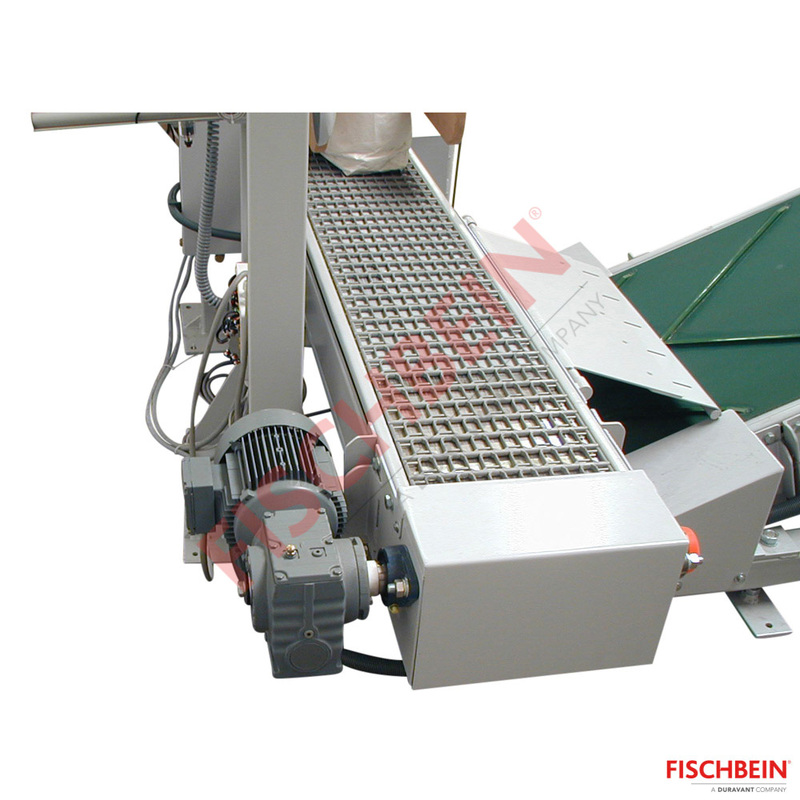 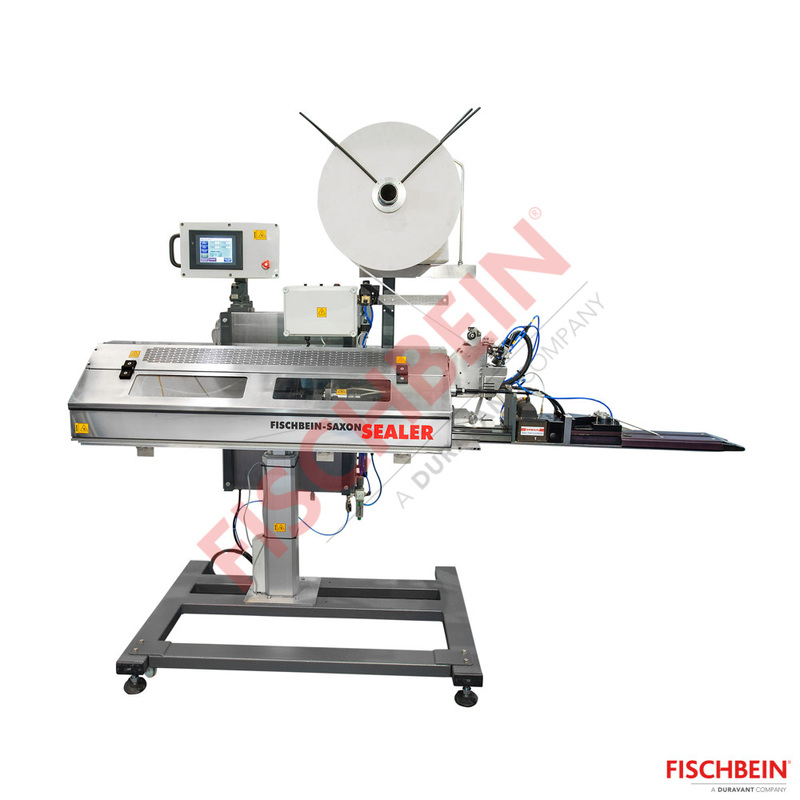 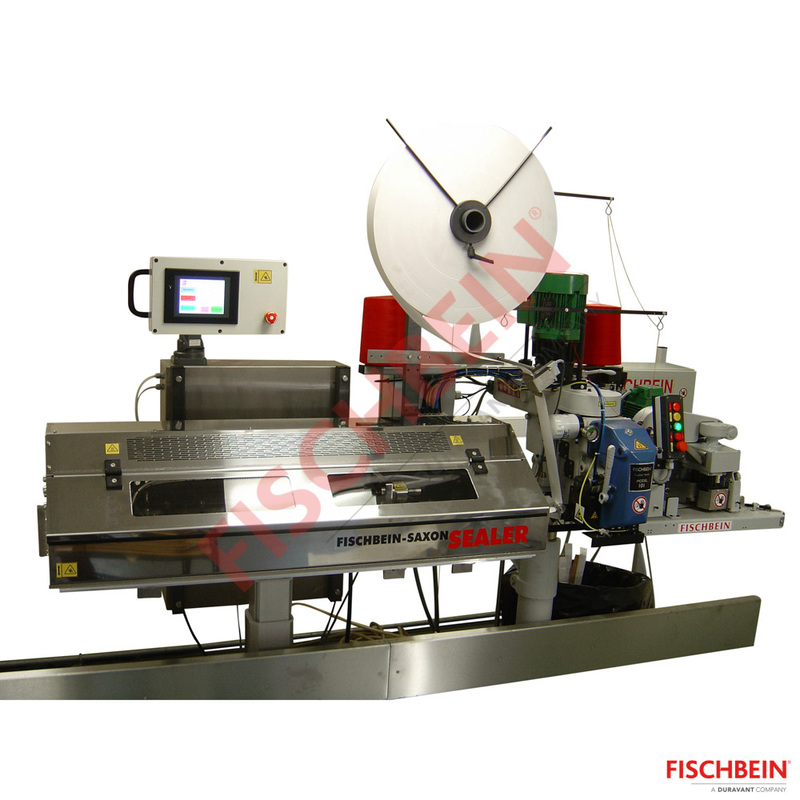 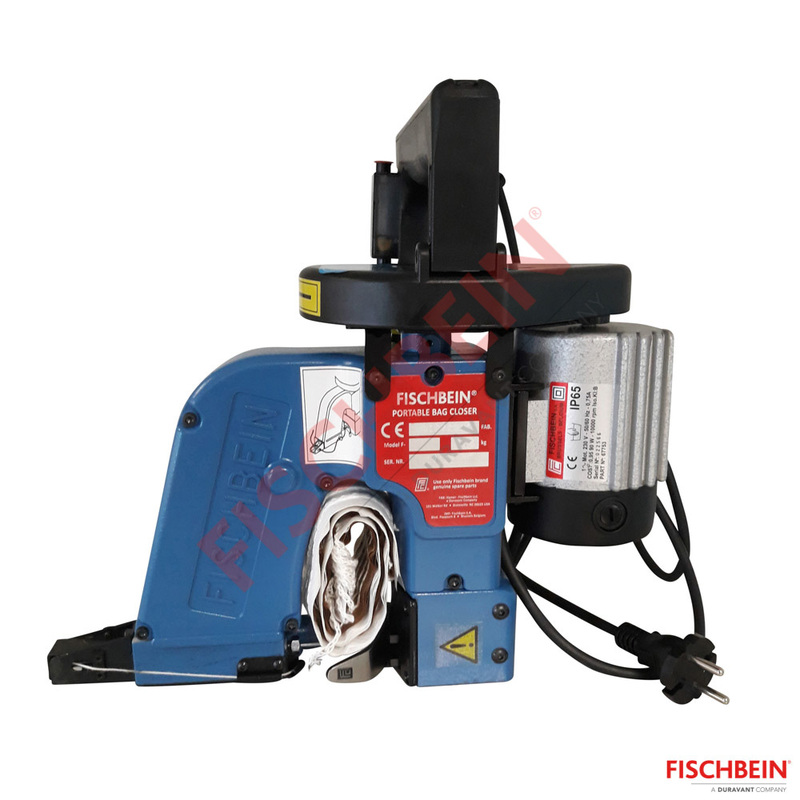 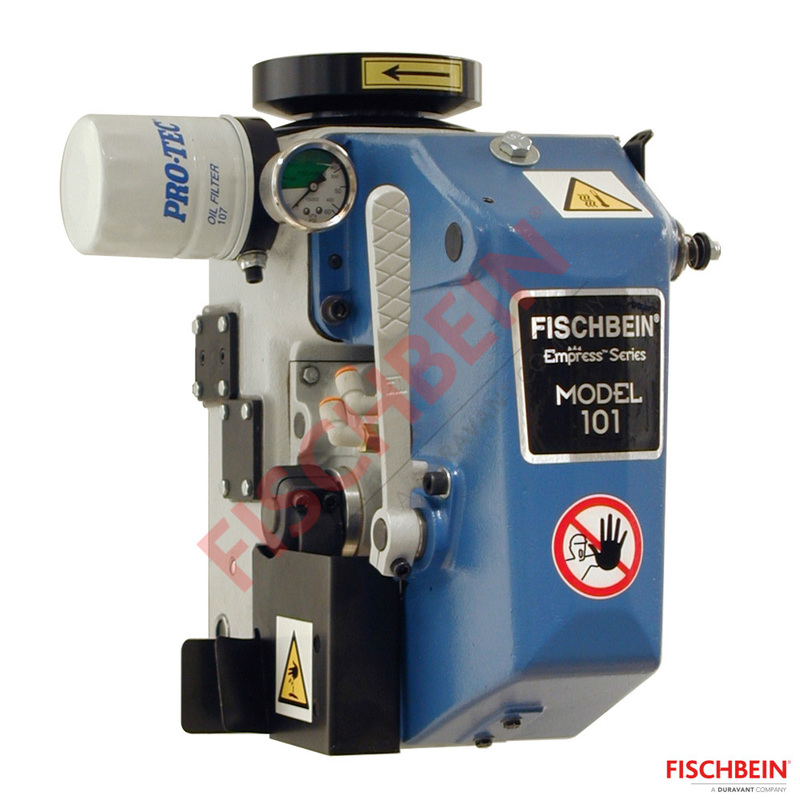 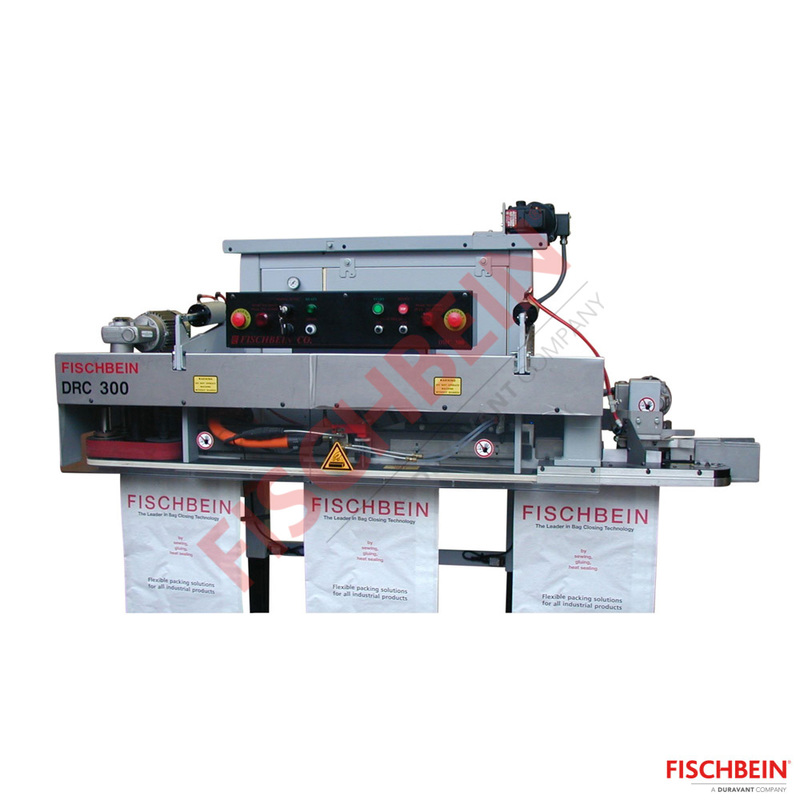 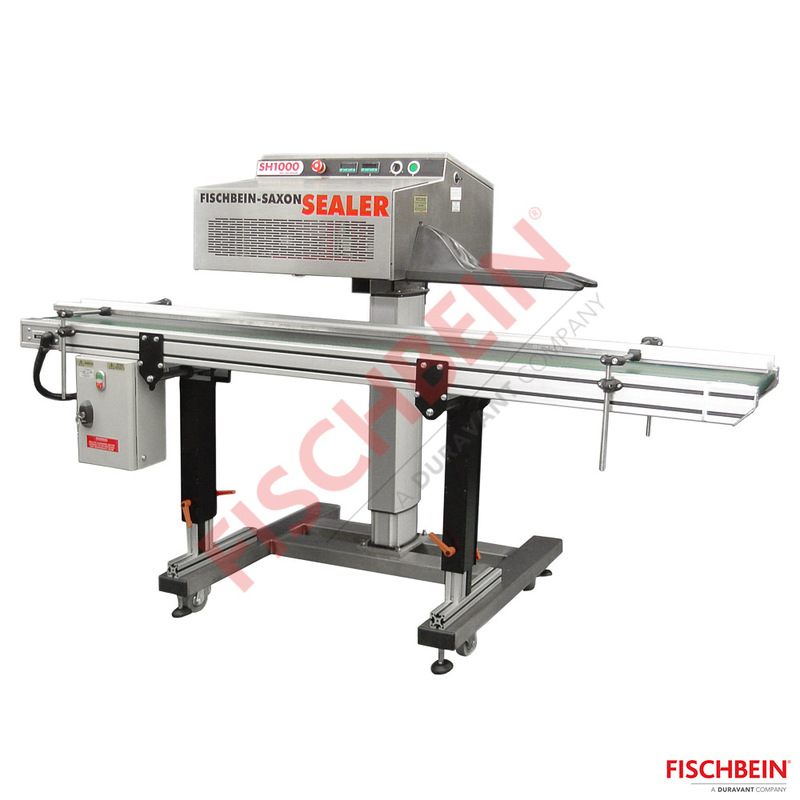 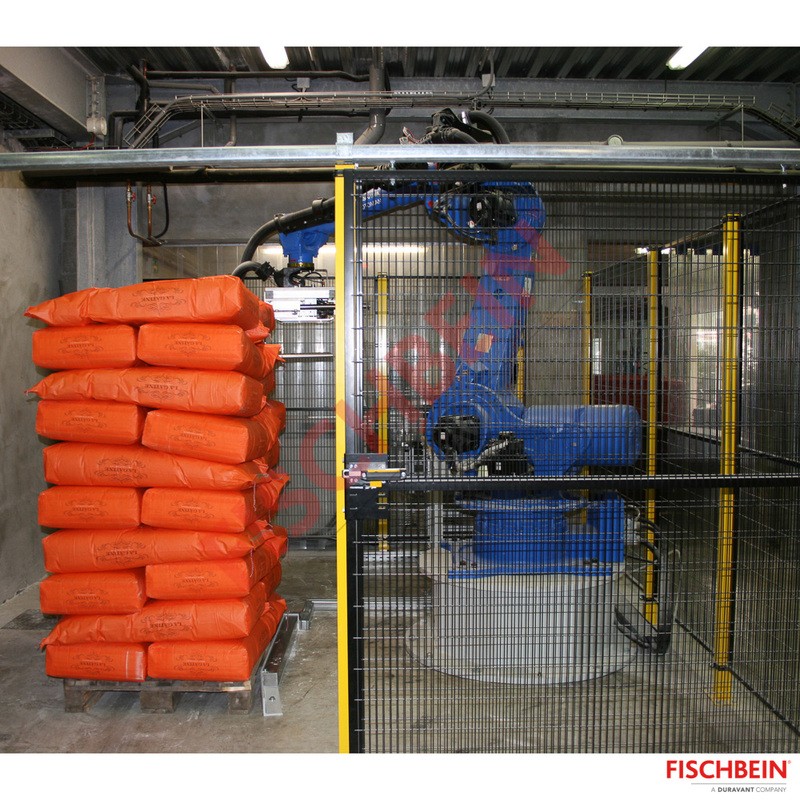 Fischbein, world leader of open mouth bag closing machines, manufactures a large range of machines corresponding to the needs of a many customers. 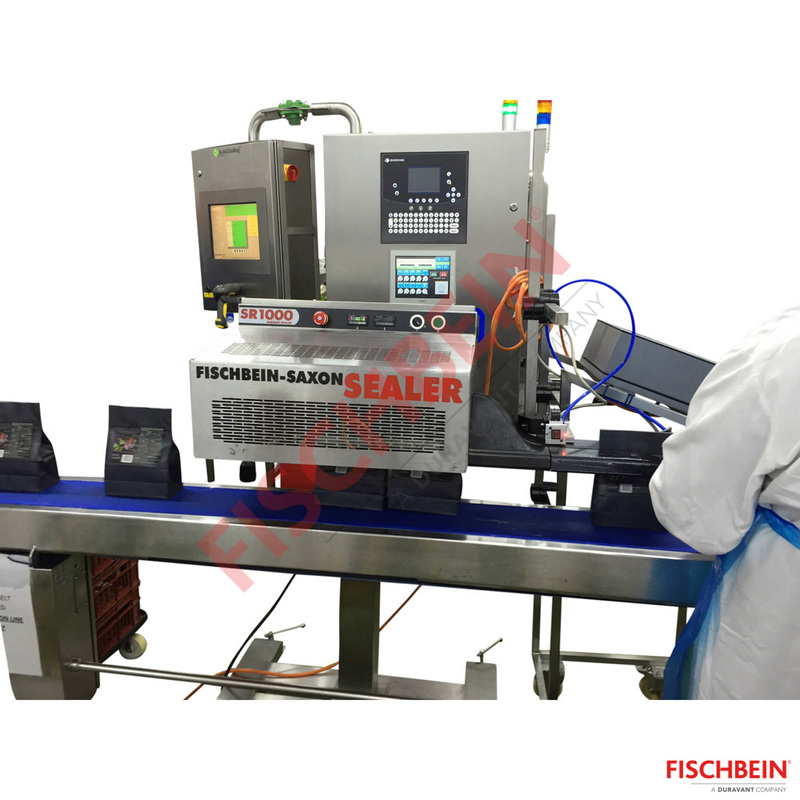 The pieces of equipment for the closing of open mouth bags are divided within the following ranges: sewing, sealing, gluing and combined means for manual, semi- and automatic processes. 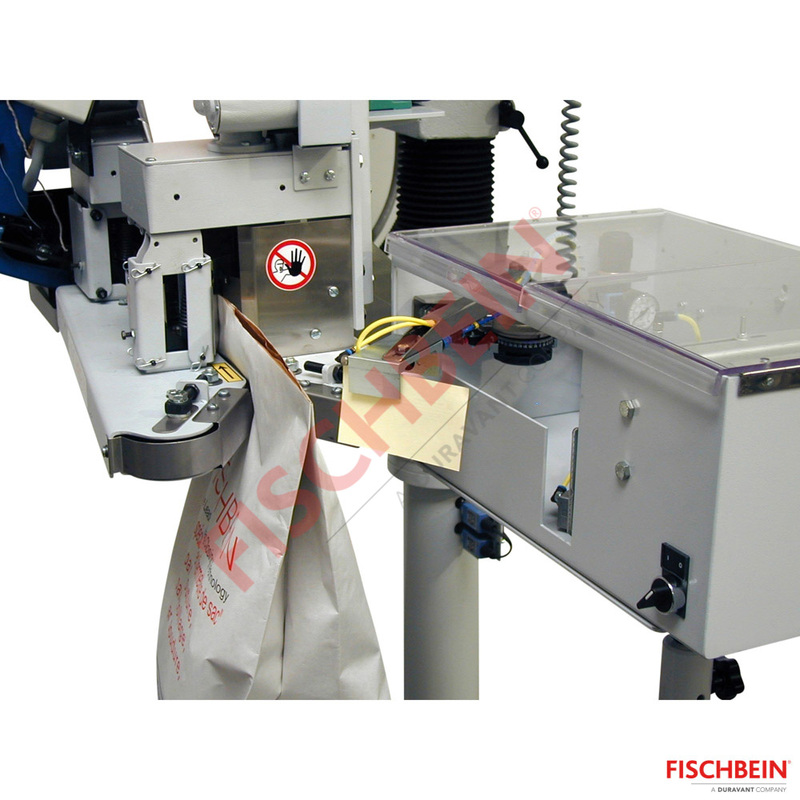 To complete the bagging lines, Fischbein developed other solutions like bag presenters, bag top formers (with bag stop or moving along), tag dispenser, conveyors… Moreover, Fischbein provides its customers with a wide range of consumables: from spare parts, industrial sewing thread and crepe paper. 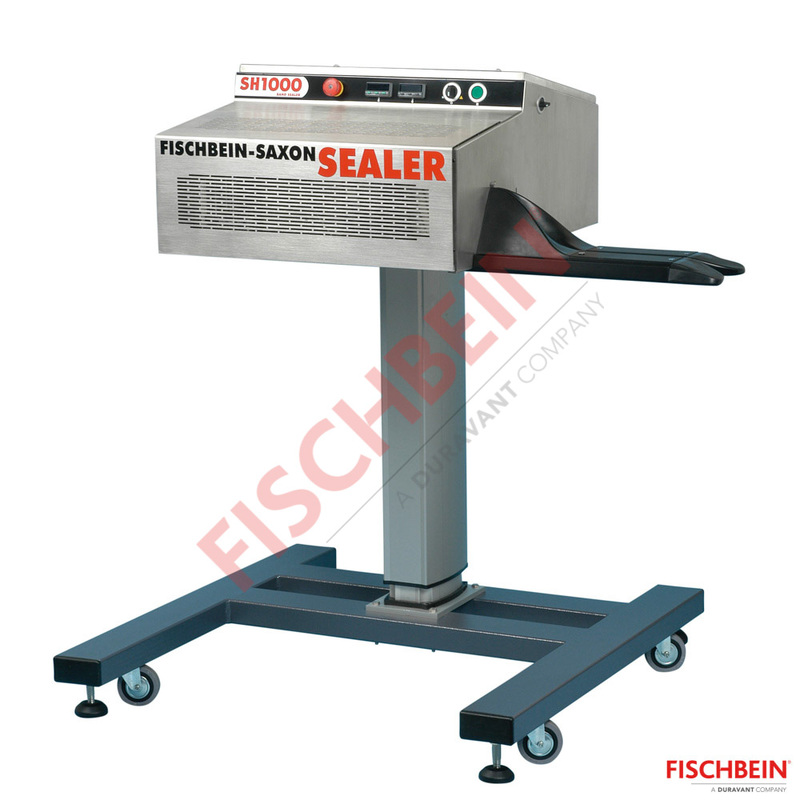 The options for Saxon sealers will bring you a great flexibility as to the sealing of your bags. 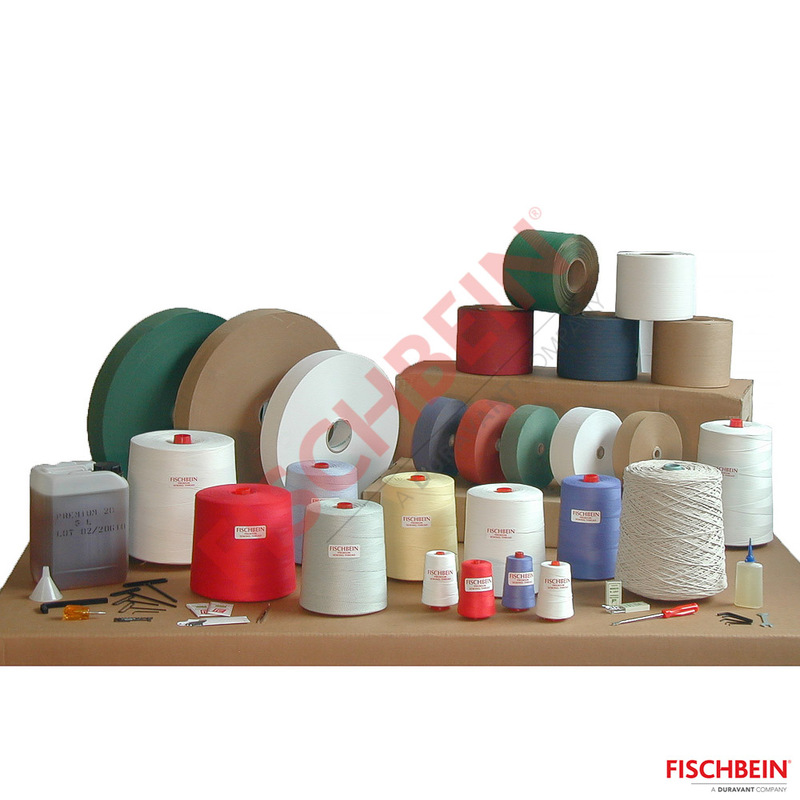 The TOS 3000-SW closes, by combination of sewing and gluing, paper bags with pre-coated paper tape. 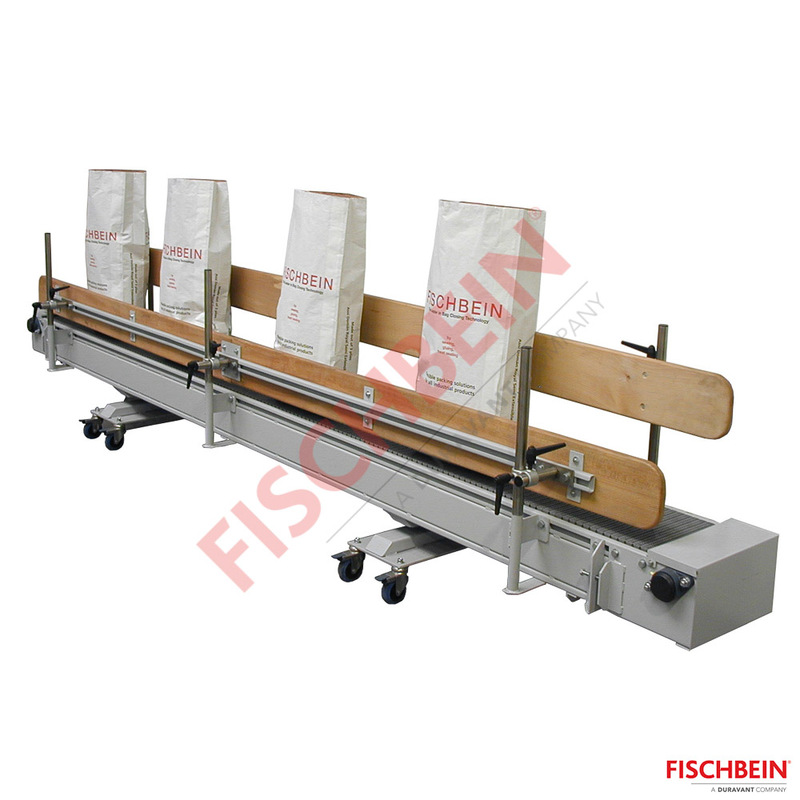 The TOS 3000-SL closes, by combination of sealing and gluing, paper bags with pre-coated paper tape.